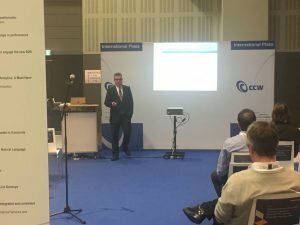 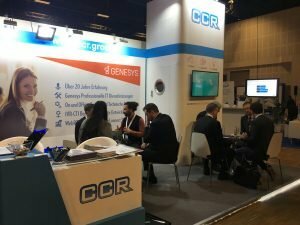 CCR was at Europe’s Largest Call Center Exhibition! 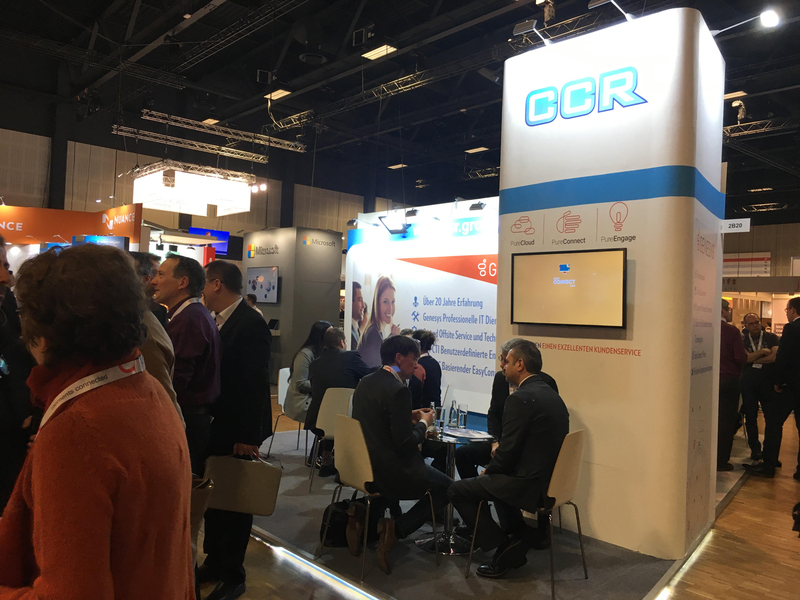 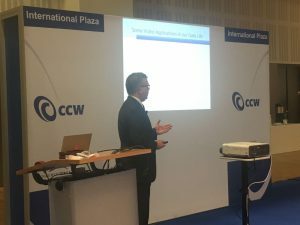 CCR took part in Call Center World (CCW) event this year, growing day by day in the Europe region with its Switzerland, Europe head office. 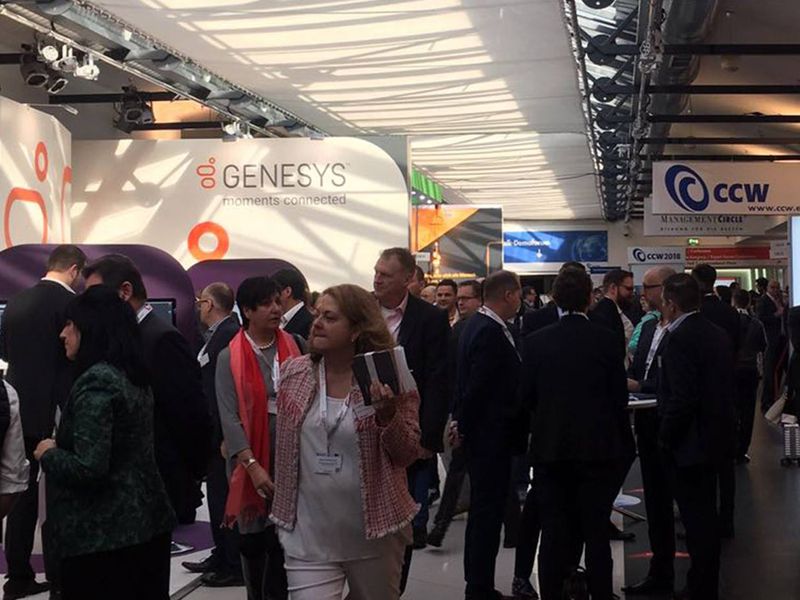 Dubbed Europe’s most important call center exhibition and conference, Call Center World welcomed industry leaders in Berlin in its 20th anniversary. 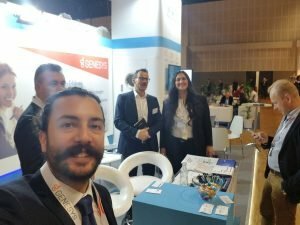 The event hosted call center experts and companies from various countries of the world between February 26 – March 1.